Tottenham and Manchester United face a tough battle to sign Ryan Sessegnon after Paris Saint-Germain joined the race to land the £30m-rated Fulham defender, according to the Mirror. 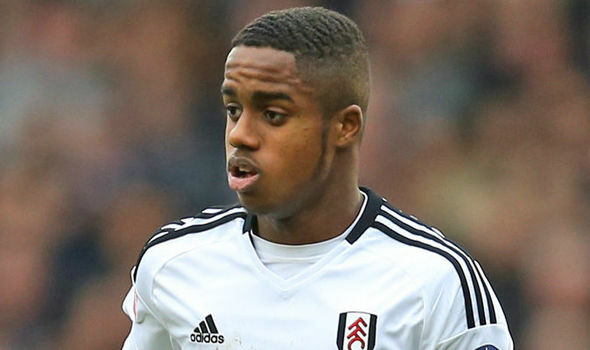 Sessegnon has emerged as one of the hottest prospects outside of the Premier League after coming through the youth ranks at Fulham since joining the club as a youngster. The 17-year-old enjoyed a break-through campaign last season that saw him score 7 goals in 31 appearances from left-back and he’s continued to impress this year since establishing himself in the first team. The young defender became the first 17-year-old since Dele Alli to score a hat-trick in one of England’s top tiers after netting three times during a 5-4 win over Sheffield United while he’s also represented England at U19 youth level. Sessegnon’s potential has attracted plenty of interest with Manchester United and Tottenham among the clubs strongly linked with the player over the past 18 months. The Guardian reported recently that United were ready to steal a march on Spurs by launching a £25m bid to sign Sessegnon this month as Jose Mourinho looks to find a long-term solution to his problems at left-back. 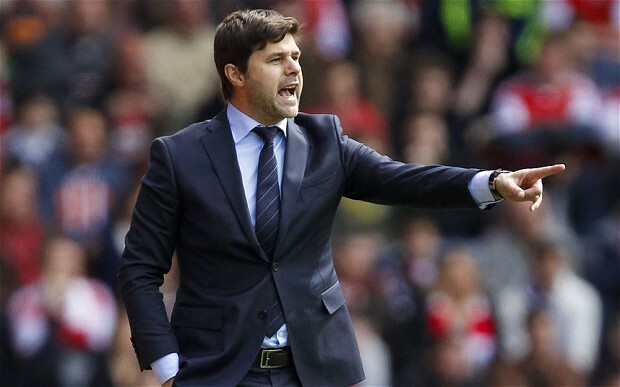 Mauricio Pochettino won’t give up without a fight as the Mirror suggests the Tottenham boss will table an offer of his own as he looks to sign a potential replacement for Danny Rose with the England international tipped to leave the north Londoners. However, it looks like United and Spurs now face fresh competition as the Mirror claim PSG have joined the chase to sign Sessegnon and they have the financial muscle to compete for his signature. The newspaper says the Ligue 1 champions are desperate to lure the teenager to France and their interest could see Sessegnon’s price-tag increase to at least £30m. It remains to be seen whether the youngster is interested in a move across the channel but it’s going to be fascinating to see where he eventually ends up as it’s surely only a matter of time before he leaves Craven Cottage.